I thought these were funny! and yes I am a fan of twilight! My secret is out..but hey who isn't a fan? Who I prefer I can not decide, my heart is torn. 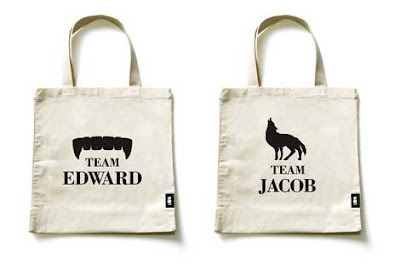 i dont think i could choose which one... umm edward... coz teeth look funny! haha! alyssa. that made me laugh! i sent you another letter..
believe it or not - I have not watched twilight!